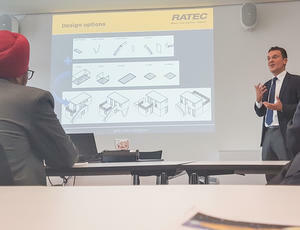 In September 2017, Jörg Reymann, Managing Director of RATEC GmbH, gave a presentation on "Modular Housing Technology for Affordable Housing in India" to representatives of Indian companies and the Indian Consul General at the IHK Stuttgart. The event was organized by InSell in cooperation with the Indian Consulate General in Munich with the objective to exchange opinions and experiences on the topic of intelligent urban development in India. The issue is currently debated since the "100 Smart Cities Mission" project, initiated by the Indian government, was launched with the goal of building 100 so-called "smart cities" in India in the near future. 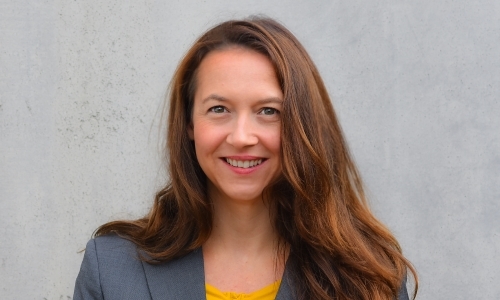 This requires the close co-operation of numerous technical disciplines, especially in the fields of energy, infrastructure, construction, water and waste. 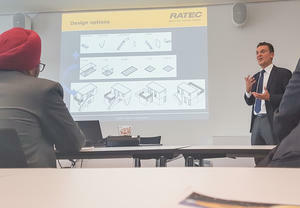 On the occasion of the event in Stuttgart various technologies, projects and services were presented and opportunities and possibilities for the realization of "smart cities" were discussed. 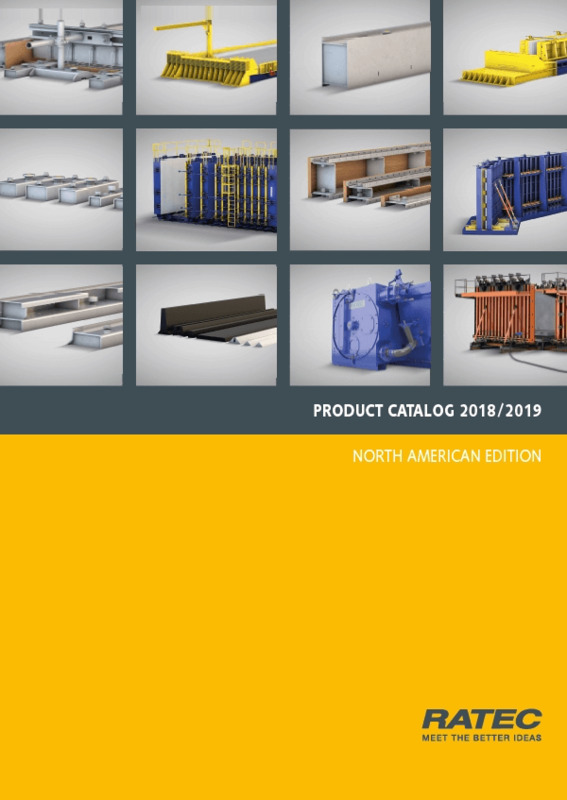 The know-how of RATEC in the development and implementation of production and formwork solutions for modular construction, documented by past projects, has made a valuable contribution to the questions of technical implementation and feasibility.